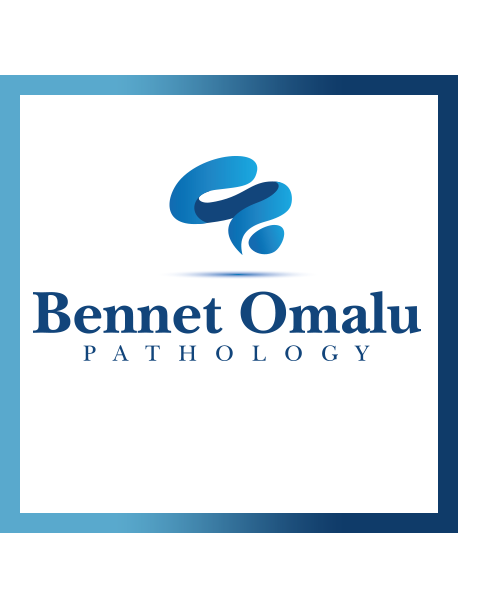 We are a leading medico-legal company. Terrific book. Want to see American football through fresh eyes? This is an inspirational story, too. From obscurity into the spotlight. Every parent must read it. 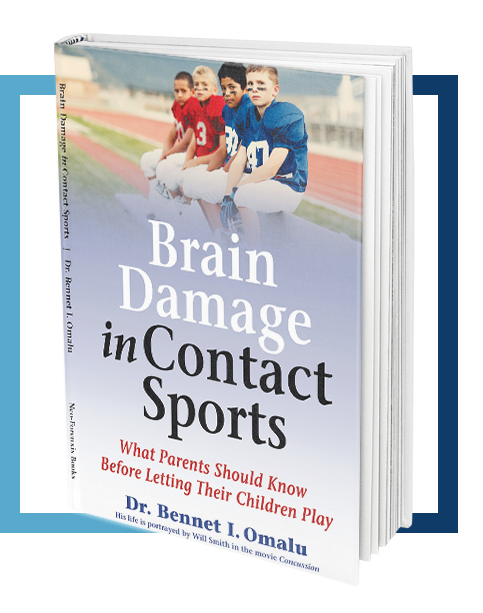 Let's protect the brains of our children from physical trauma. 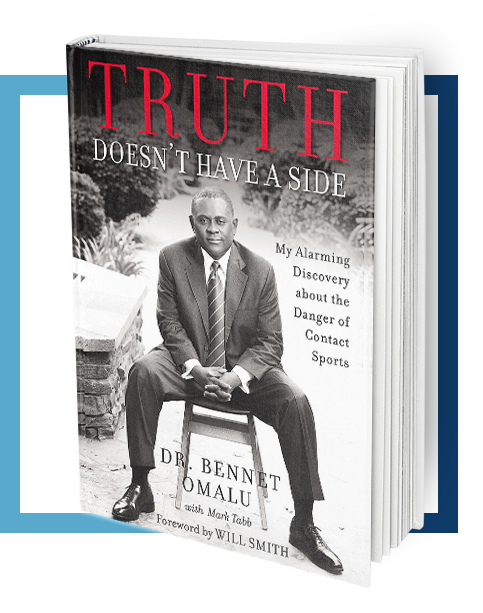 Dr. Omalu is very candid about his own conflicts. His insightful tellings of his struggles and his perseverance was so inspirational. I had my teenagers listen to the audiobook in the car. They learned about faith, goals, dealing with disappointment, determination, truth, and especially grace.